Why only Coconut and Banana are offered in the temples ? 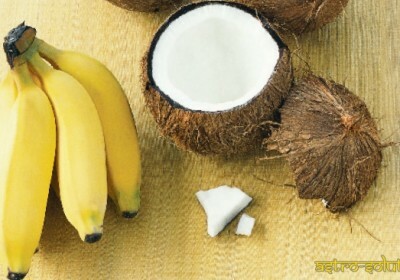 Coconut and Banana are the only two fruits which are considered to be the “Sacred fruits”. All other fruits are tainted fruits (partially eaten fruits), meaning other fruits have seeds and which have the capacity to reproduce ! Our ancestors had found this reality long ago and they had made it as a system which is till followed religiously!